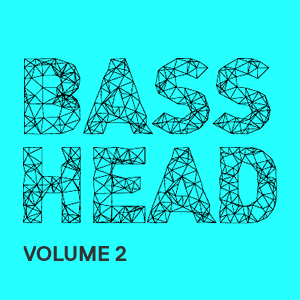 Bass Head vol 2 (Check out part 1 here) for NI Massive preset pack is made up of 50 wide range Massive presets. It includes heavy basses, leads, pads, experimental sound design and many more. This is a great preset pack to add to your collection. The complete novice even to the sound design expert can benefit from this pack. These presets are great and suitable to use in your own productions.